The Galaxy S10 is one of the most popular mobile phones today. The smartphone has become a trend. That is why we will tell you everything you have to do to make your mobile look like an S10. You can have the same icons, wallpapers, widgets, and more. The best part is that the procedure is very easy, it will only take a few minutes. You have to comply with a series of very basic steps so that you can turn your smartphone into an S10. So you can use the same grid of Samsung icons you must install a Launcher. The best you can download for your mobile is Nova Launcher as it always performs in a great way. In case you do not know, Nova Launcher has been updated to version 6.0 and now has a search bar, here we give you all the details. This way you will know what each of the new features of this useful app is. Now, once you have downloaded Nova Launcher you will have to have the icon pack of the Galaxy S10 (One UI). This way you can make the interface of your mobile much more similar to those of the S10. Another important factor for your mobile to have a look much closer to the S10 is the wallpapers. So you can give more personalization to your smartphone. 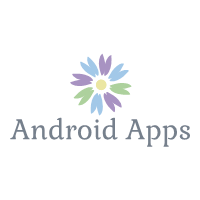 In AndroidFileHost you can download all wallpapers with excellent image quality. Download | Wallpapers Galaxy S10. Finally, to give a special and unique touch to your mobile, you can not miss the weather widget and the classic watch of the Galaxy S10. At this point what you have to do is the easiest. So do not worry. Once you install Nova Launcher you must enter Settings - Desktop - Desktop Grid - 5 × 4. Now you will have the icon grid of the S10.To set the icon pack of the S10 you must enter the Nova Launcher Settings again. Then enter in Appearance - Style of the icons. Choose the One UI icon pack as the default option. Now you must also change the style of the Google search bar so that it is identical to the S10. Enter the Nova Launcher settings. Go to Desktop. Click on Style in the search bar. Go to Color of the bar. Choose the color white. Now press on Logo style. You will have to choose the first Google G. Finally, you must place the search bar in the third row of the desktop. It will have to be on top of the second row of icons and in the first row of the dock. Now that you have configured the launcher you must enter the widgets menu. There you will find the app of the time you have downloaded. You just have to choose the widget that has the name Climate. Click on the widget and put it on top of the search bar. Now you must place it in white. To change the color enter the weather app - Settings - the Color temperature of the source: #FFFFFFFF -white white-. And that's it. Finally, you will have to place one of the wallpapers of the Galaxy S10 that you have downloaded. Here there is no secret, just choose the one you like the most and now your Android phone will have already become an S10 in just a few minutes. 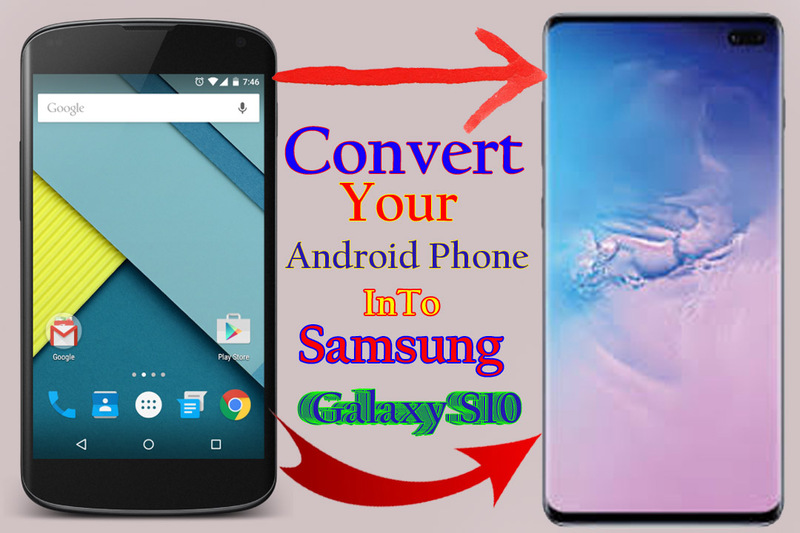 Before concluding, if you are interested in buying a Samsung Galaxy S10. Here we offer you a useful comparison between the Galaxy S10 vs Xiaomi mi 9 vs OnePlus 6T. So you can have a clear vision and you will know if the S10 is really worth it.